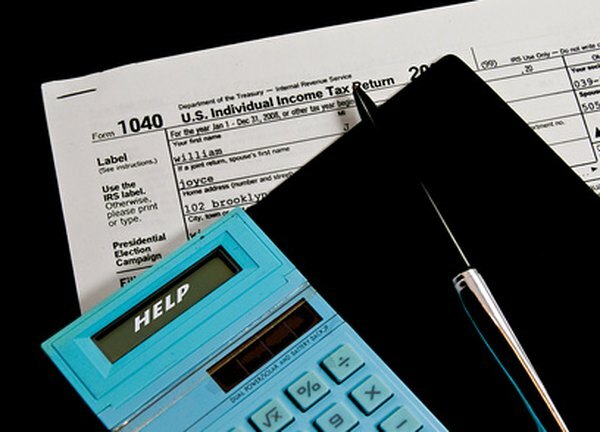 Early withdrawals from a qualified plan might result in a 10 percent tax penalty. 2. How do I Transfer Mutual Fund Families? A qualified retirement plan, such as your 401(k) plan at work, is a great place to set aside money for your golden years. Not only can you fund these plans with pretax contributions, but your investments grow tax-deferred until you withdraw money from the account. There might come a time when you want to move your money from a particular qualified plan -- for example, when you change jobs. If the plan administrator sends you a check you could be liable for an early withdrawal penalty. You can avoid the penalty by reinvesting your retirement funds in an IRA. Set up a traditional IRA. If you have an existing traditional IRA that you wish to use for the transfer, you can. Inform your IRA custodian or trustee that you wish to perform a trustee-to-trustee transfer. Provide the trustee with the contact information from your old qualified plan. Your trustee can initiate the transfer at your request, and will provide you with any paperwork that requires your attention to facilitate the transfer. Contact the administrator of your old qualified retirement plan and request a final accounting of your retirement plan so you know what kind of assets are in your account. Inform the administrator that you wish to do a trustee-to-trustee transfer of the funds in your retirement account. Provide the administrator with the contact information for your new IRA. The administrator of your old qualified retirement plan can also initiate the transfer at your request and provide you with any required paperwork. Check with your new IRA custodian or trustee to ensure the transfer has been completed after the anticipated completion date. Confirm that the money from your old qualified plan was transferred successfully to your new or existing IRA. Since you have not taken possession of the funds from your qualified plan as the money was exchanged between the two custodians or trustees, there are no tax consequences. You do not have to pay income taxes on those funds until you withdraw them from your new IRA, and you will not be accessed the 10 percent early withdrawal tax penalty on the trustee-to-trustee transfer. Set up a traditional IRA. If you have an existing traditional IRA and you wish to use it for your 60-day rollover, you can. Inform your custodian or trustee that you have received a distribution from a qualified plan and wish to roll the funds over into your traditional IRA. Deposit the proceeds from your qualified plan distribution with your IRA custodian or trustee within 60 days of receiving the distribution. Your old plan administrator is required to withhold 20 percent from your qualified plan distribution and send it to the IRS for taxes. To avoid paying taxes and an early withdrawal penalty on the 20 percent withholding, you will have to contribute an amount equal to the amount withheld to your new IRA from another source along with the remaining distribution proceeds. Instruct your new IRA custodian or trustee regarding how you want your reinvested funds used. An IRA gives you the option of investing in a variety of securities, including stocks, bonds, mutual funds, real estate investment trusts and bank certificates of deposit. You can also continue to contribute to your new IRA up to the maximum amounts allowed by law. If you receive a distribution from your qualified plan and do not reinvest it in another qualified plan within 60 days, you will be responsible for paying ordinary income taxes plus a 10 percent tax penalty on the amount you received.